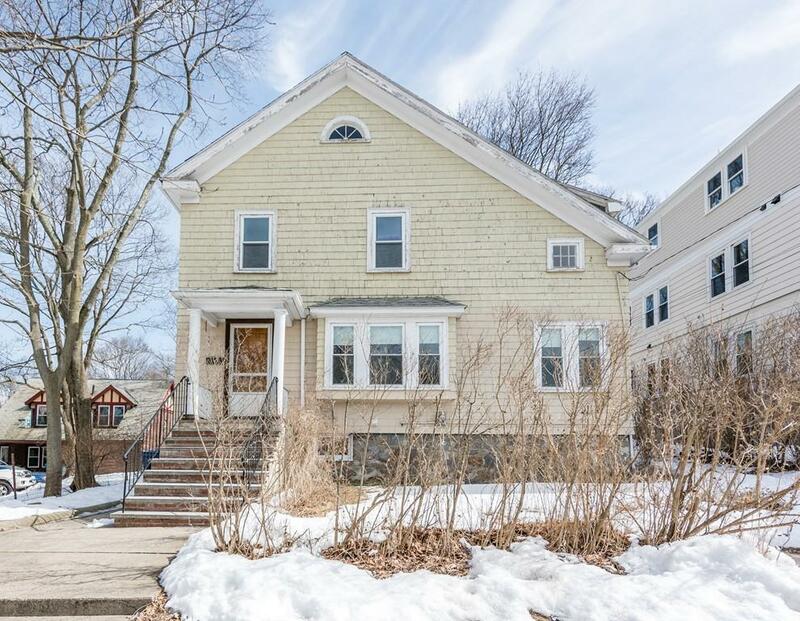 Rarely available 4BR single family home in private wooded setting w/Boston skyline views in vibrant Forest Hills neighborhood. Blocks to the T, shops, restaurants, Franklin Park and Arnold Arboretum. Warm and inviting w/ many details including wood paneled diningroom w/columns, heated sunroom, replacement windows, brick mantel fireplace, screened porch overlooking large yard and the Forest Hills Preserve, pantry kitchen, double closet master, walk up attic, walk out basement, young heating system, blown-in insulation and all just waiting for your own designing touch!